It’s something that most of us can relate to. 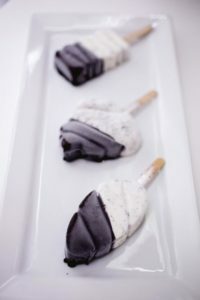 What’s not to love about ice cream? 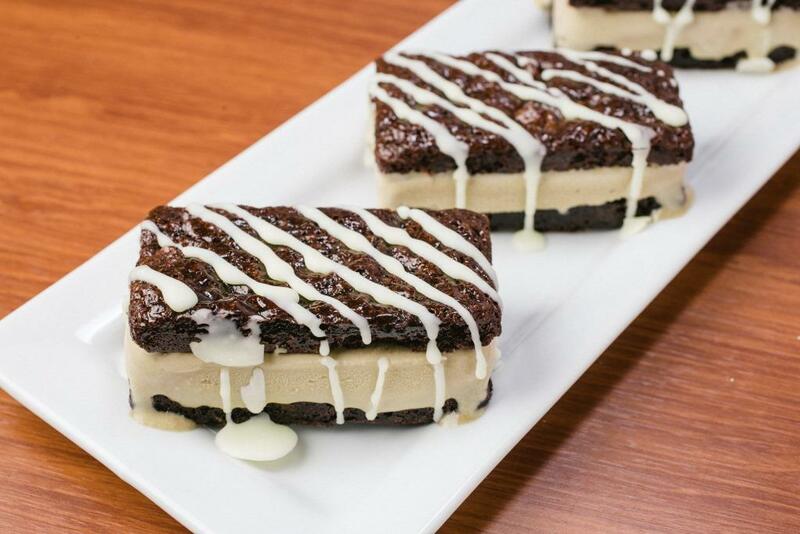 It’s the perfect snack or dessert. It has everything you’re looking for. Not a lot of people can say no to ice cream. We grew up loving ice cream. It’s a familiar taste. What if I tell you that it’s possible to love it even more? Gelato is an Italian word that means ice cream so technically speaking, it’s Italy’s version of ice cream. But it’s not just about etymology. Gelato is actually different than ice cream. 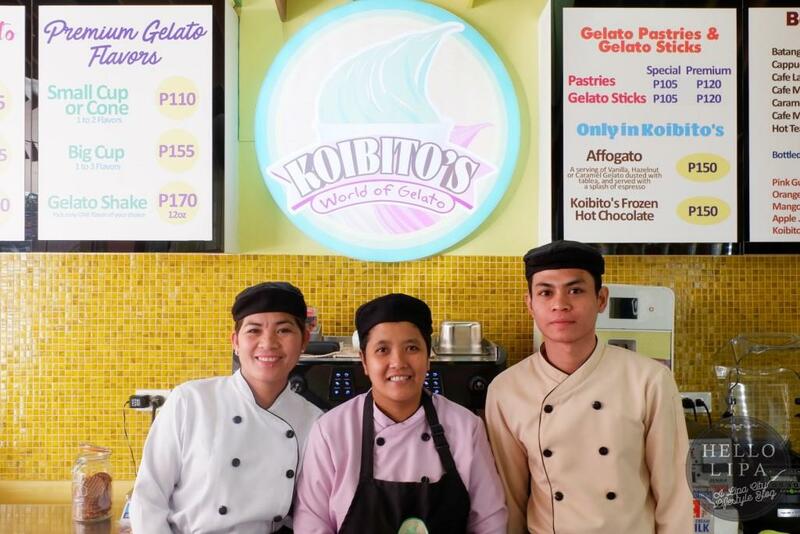 Thanks to Koibito’s World of Gelato, we can now have a taste of Italy in Lipa City. 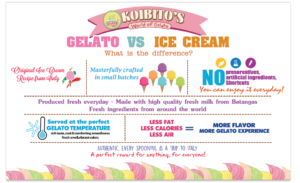 They have this infographic that shows the difference between gelato and ice cream. You don’t actually need a fancy infographic to tell the difference. 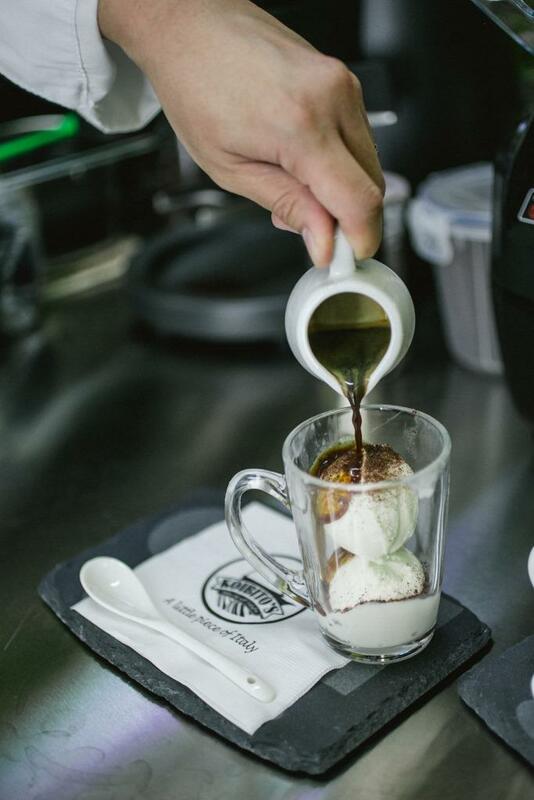 All you need is to taste it to see the difference. 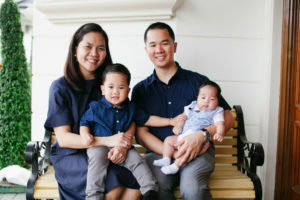 The homegrown brand is started by Roger Monsale and his wife, Angeli. Roger, in his quest to bring the best ice cream experience to Lipa, attended a gelato class in California, read books on his own, and attended the Carpigiani Gelato University in Bologna, Italy for its intensive month-long training and internship. They started by offering their pints at restaurants. Word spread around about their gelato and demand increased. 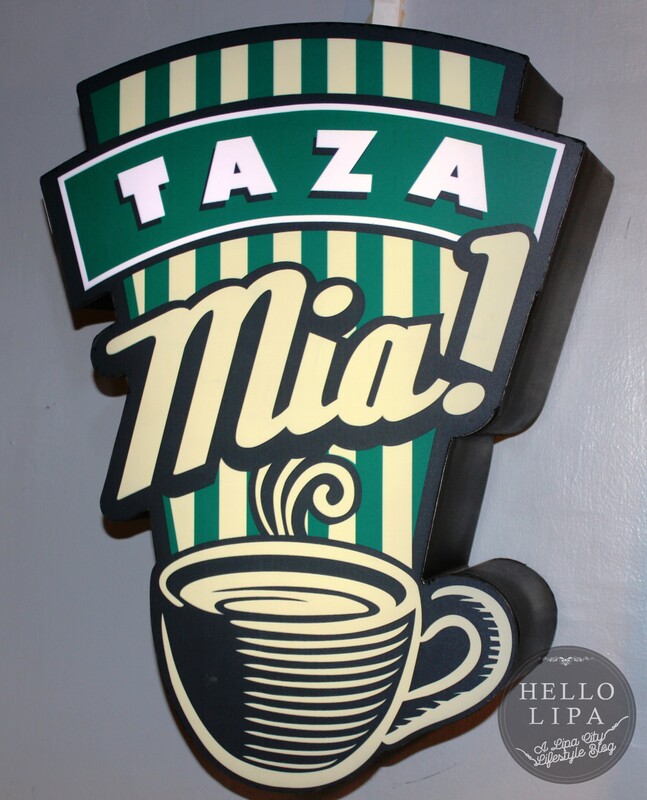 This is why they decided to open a stand-alone shop right here in Lipa. 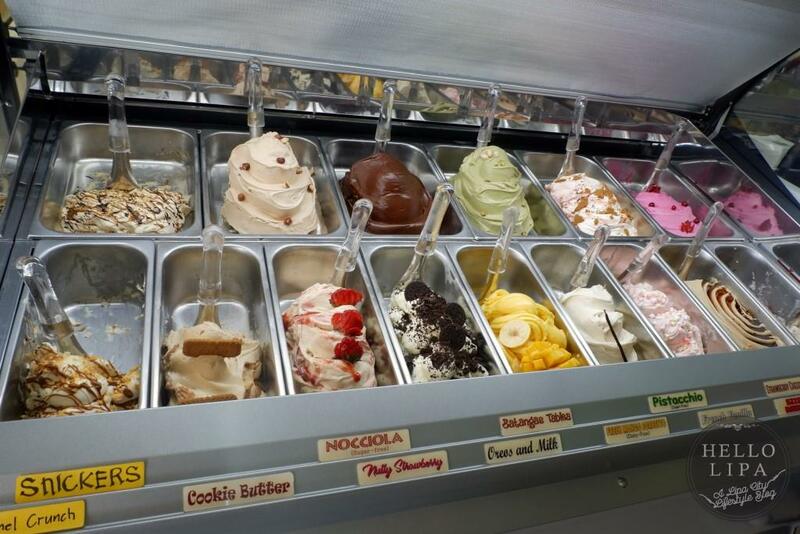 Well, gelato, simply put, is the best type of ice cream there is. 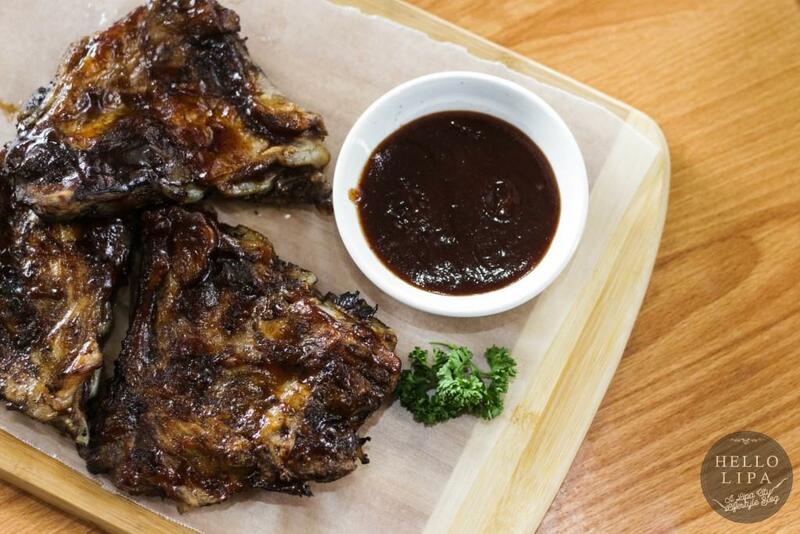 Add that to the fact that Roger is very passionate about his craft and those are enough reasons for you to try them. I personally love the fact that they have several flavors available. 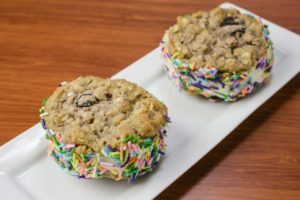 In addition to known favorites like Ferrero, Salted Caramel, Pistachio, Cookie Butter and more, Roger is not afraid to experiment with flavors. He listens to his customers, tries new things, and spends a lot of time perfecting them. Once they’re perfect, that’s the time he releases the new flavors. Here are some of the flavors that the shop has had. 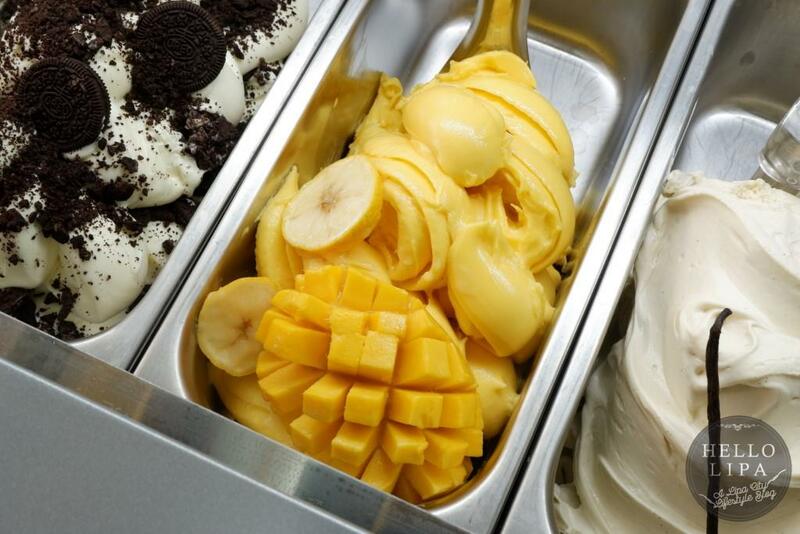 Like right now, they have Fresh Mango Sorbetto…that’s dairy-free! He’s also released sugar-free gelatos in the past. 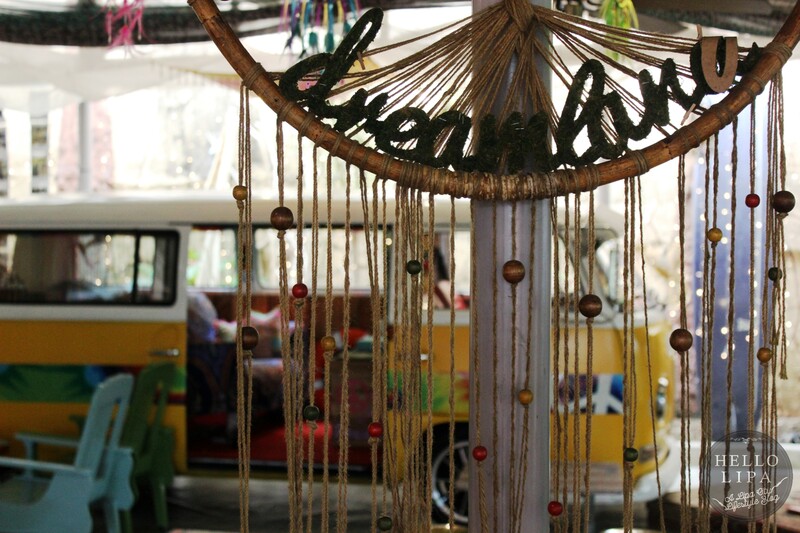 I also love the fact that he pays homage to Batangas. He’s released Kapeng Barako and Batangas Tablea flavors. 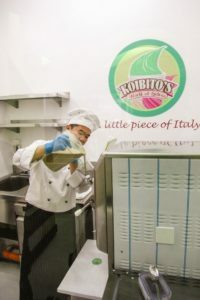 He also proudly uses high-quality Batangas milk! 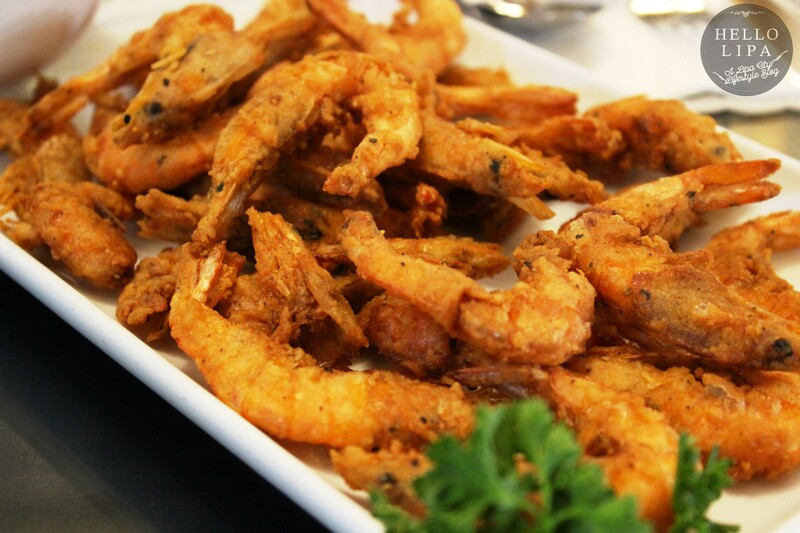 This is complemented with the usage of fresh ingredients from around the world! They’re also very affordable. 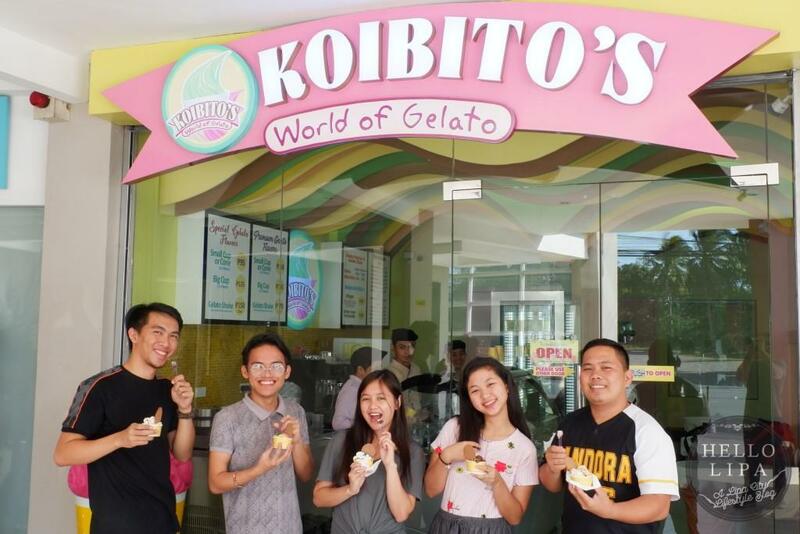 Their gelatos are priced from PHP 95 for a small cup of special gelato flavors (1 to 2 flavors per cup) to PHP 155 for a big cup of premium gelato flavors (1 to 3 flavors per cup). 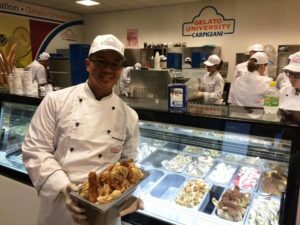 They also have gelato pastries and gelato sticks! You should also try their Affogato. They also have hot and cold beverages. I’m particularly fond of their gelato shake. They also have a friendly staff! 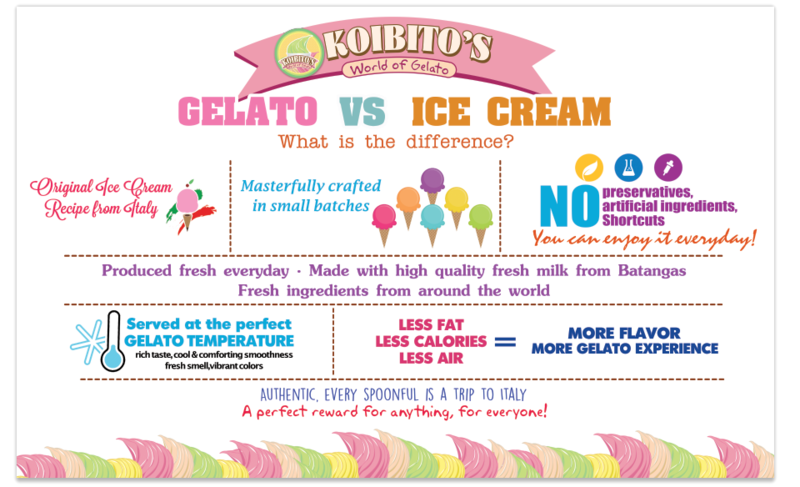 I love how every visit to Koibito’s World of Gelato is a new experience. 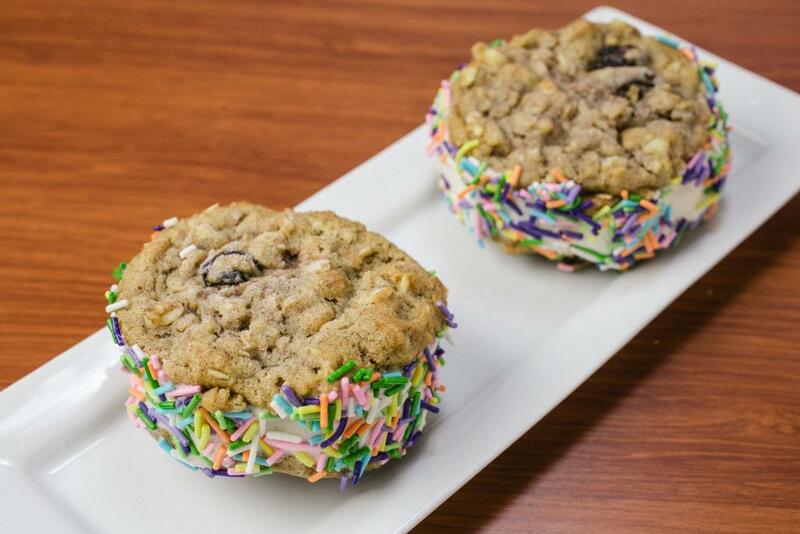 The crowd-favorites are there, but they surprise us with new flavors regularly. This is why every visit is a confusing one. You enter with a decision as to what flavor to get, only to be confused once you’re already there because of the overwhelming choices, which in my experience are all amazing. Fortunately, they offer free taste! 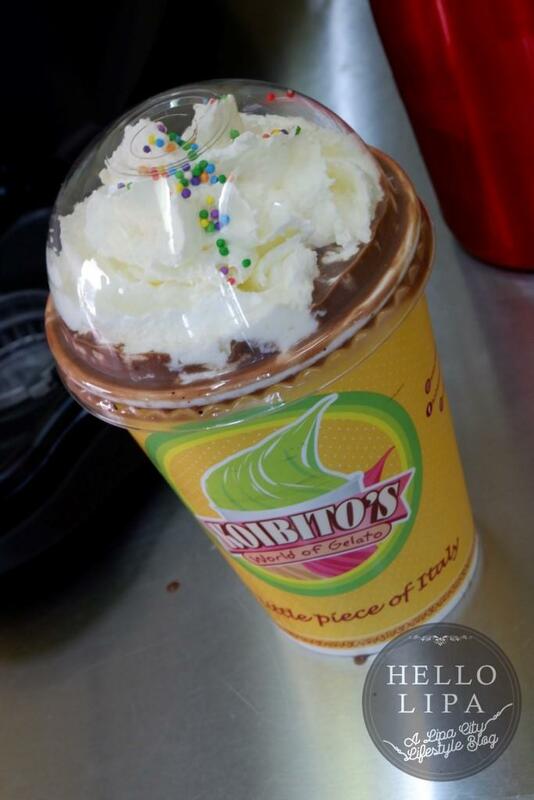 Feel free to taste whatever flavors you’re eyeing and just take it from there! 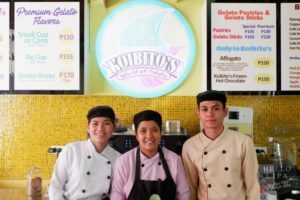 See you at Koibito’s!